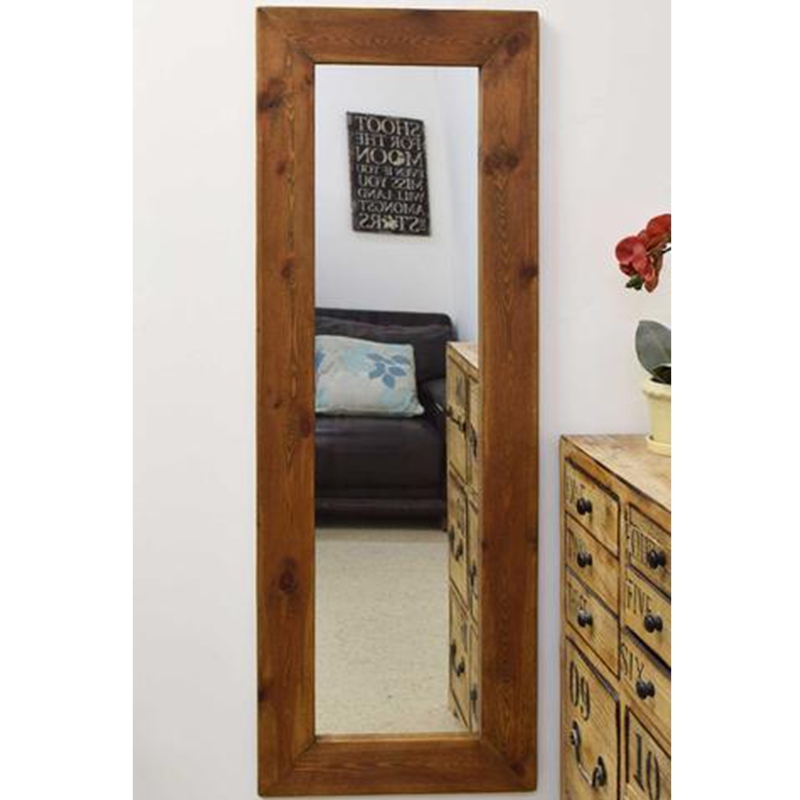 Standing the test of time, our solid wooden framed mirrors ooze charm and grandeur. Bringing a natural feel into your home, the wooden mirrors, finished in varnish are suitable for any room including the bathroom. Available in a variety of sizes, the country house collection of natural wood mirrors are sure to brighten up any wall in yuor home.